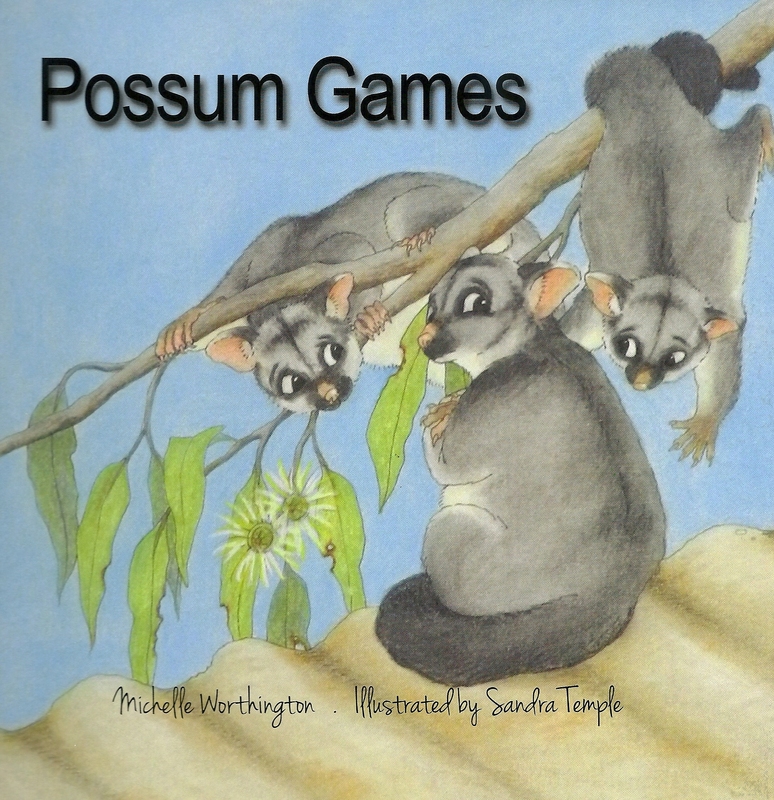 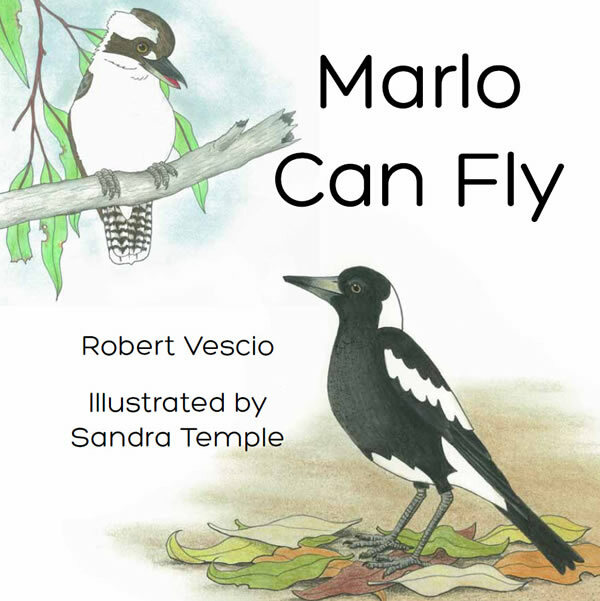 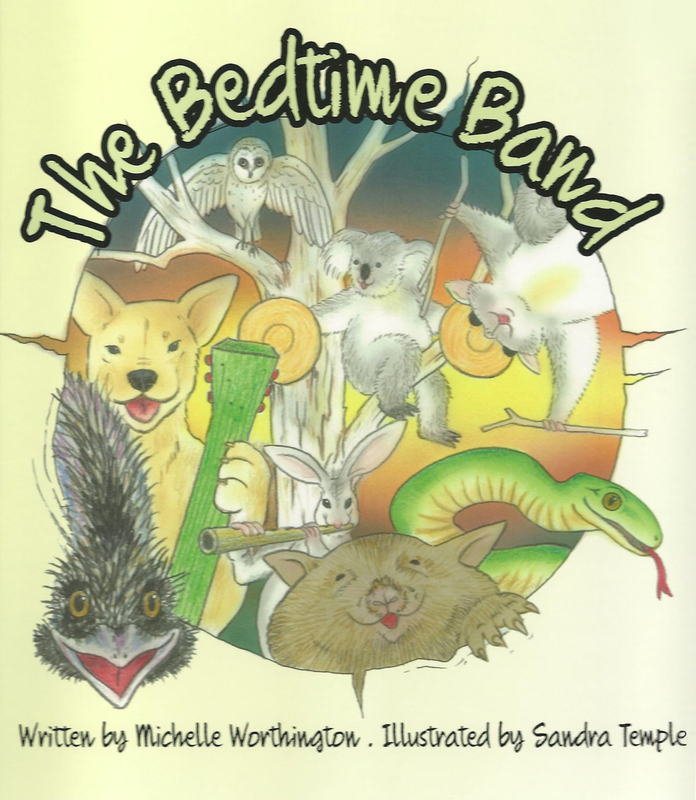 A great night-time exploration of Australian animals at play … just when the kids need to go to bed! 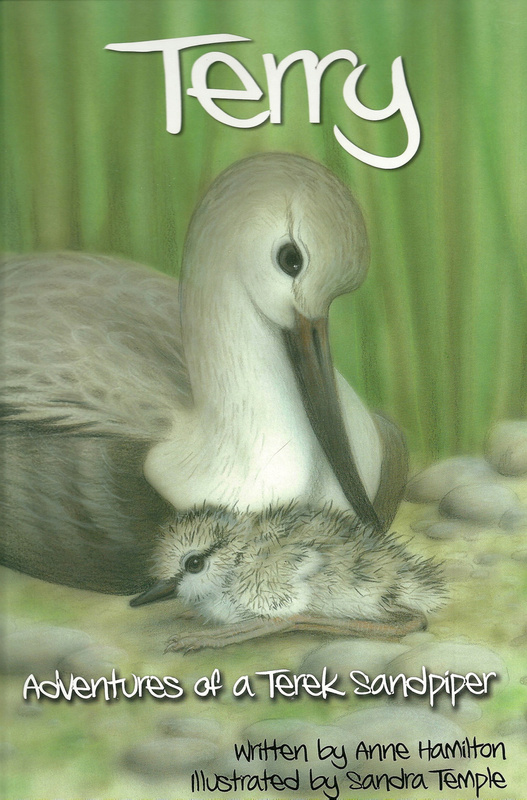 When night comes and you need to go to sleep, what’s that noise keeping you awake? Who is in the bedtime band? 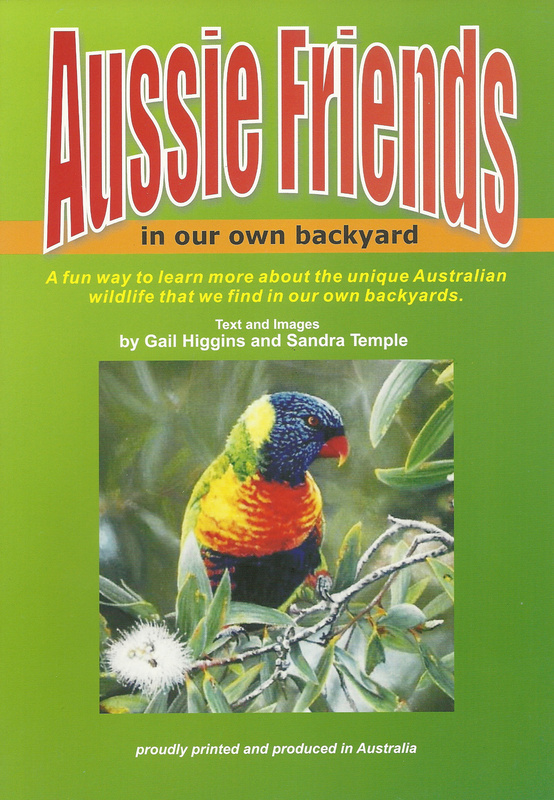 A great night-time exploration of Australian animals at play … just when the kids need to go to bed!